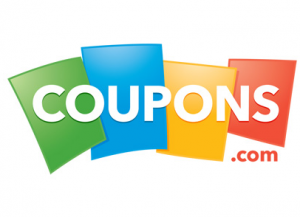 Home > Printable Coupons > March Coupons.com Printable Coupons: Alexia, Kraft & More! March Coupons.com Printable Coupons: Alexia, Kraft & More! Happy Friday! And Happy March! You all know what that means…time for a load of new coupons! I thought we’d start today out with a bang, so here’s the list from Coupons.com. Enjoy, and be on the lookout for more!